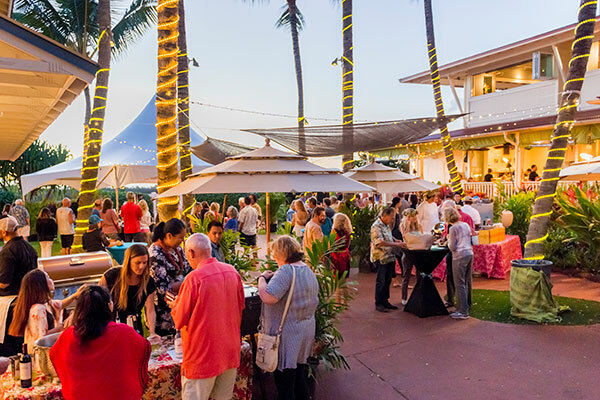 The Poipu Beach Resort Association (PBRA) will host the 3rd Annual Poipu Food & Wine Festival, from November 7th through November 9th. The three-day event will celebrate Kauai’s diverse culinary resources and talents, while supporting the Culinary Arts Program at Kauai Community College (KCC). 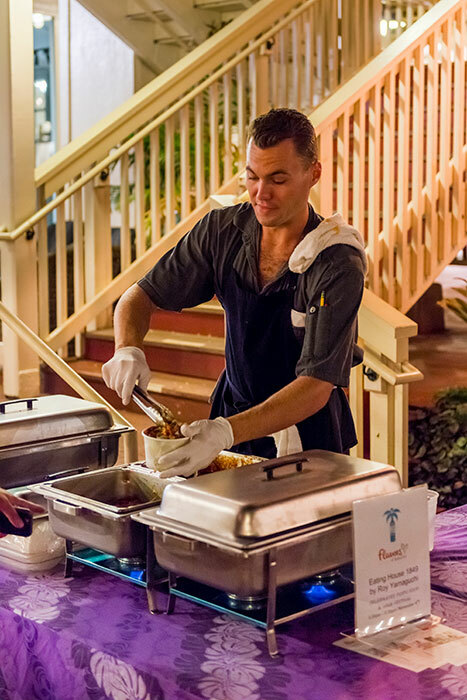 Discover the freshest island ingredients at the weekly Kauai Culinary Market hosted by the Shops at Kukui`ula in partnership with the Kauai County Farm Bureau, November 7th from 3:30 to 6:00pm in the traditional pau hana (after work) style. As local musicians serenade, shop the open-air market exploring locally grown fruits, vegetables and coffee, along with spices, jams and other culinary delights. At 4:00pm, make your way to the Palm Court for the inaugural ‘Market to Menu’ chef competition where two chefs, Chef Esteban Alicea of Merriman’s Fish House and Chef Fetulele Taala of the Dolphin Restaurant & Fish Market will be tasked to create a dish utilizing local beef from The Rancher’s Daughter, fresh produce and mystery ingredients provided by the Kauai Culinary Market. Chef Sato of the Halekulani Resort, Chef Takahashi of The Club @ Kukui`ula and Chef Orly, Master Pastry Chef and current champion of Food Network’s Halloween Wars will serve as the judging panel. Celebrity Chef Celeste Rogers, winner of Food Networks “Chopped” Competition will emcee. Event is free with beer and wine for purchase. 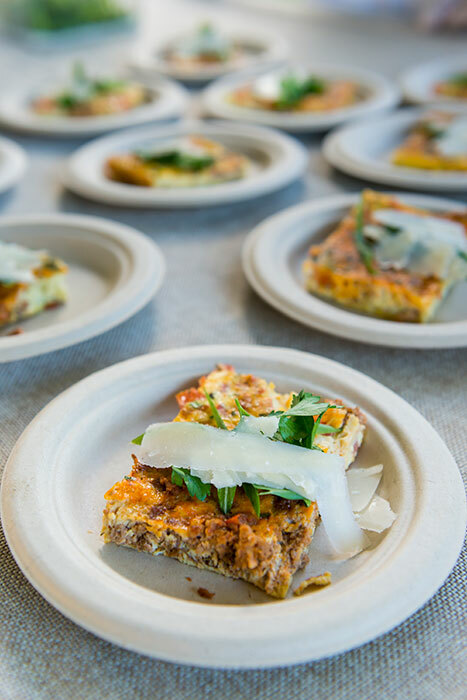 Participate in a cooking demonstration and/or hands-on cooking class with some of Hawaii’s top chefs. Classes at $50 per person will be limited in size and include a tasting and a commemorative gift. 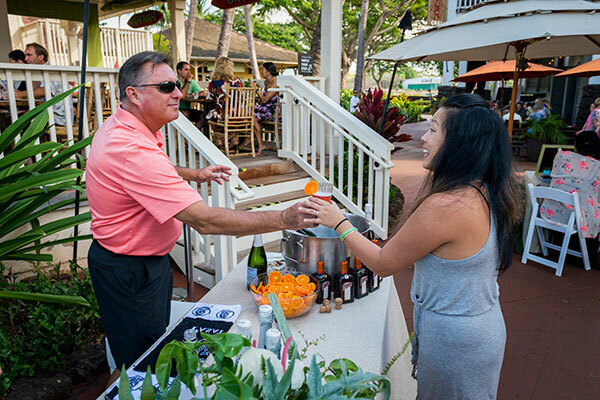 Groove to the music of Kauai’s one and only ‘Falling Down Romance’, while enjoying local delicacies served street-food style along with an outdoor beer and wine garden at this festive pau hana party at the Shops at Kukui`ula. This Flavors features the Kauai Community College (KCC) Culinary Arts Program with a special culinary demonstration at 5:45pm, where students will prepare tantalizing local specialties utilizing Kaua’i grown ingredients while showcasing their skills. FREE with plates available for purchase, proceeds to benefit KCC. The sunny south side is excited to again host this year's festival. You can find us at The Shops at Kukui'ula.